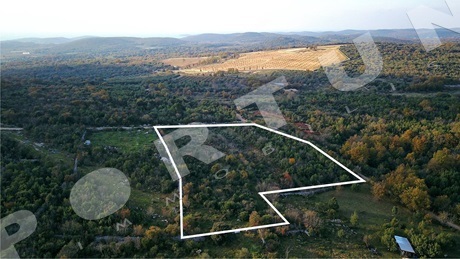 A farmland in real estate sale is usually called a land beyond the building area, no matter the current state of work and vegetation. 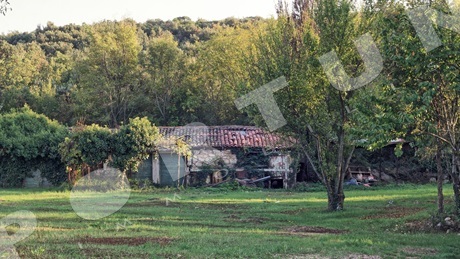 Speaking of farmland in Istria there are pasture lands, meadows, plough-fields, woods, vineyards and olive groves. Only farm buildings are mainly allowed on farmland. If you are looking for a land to build a tenement house, check the offer of building lands – find outmore about that in our guide. More about services for buyers! 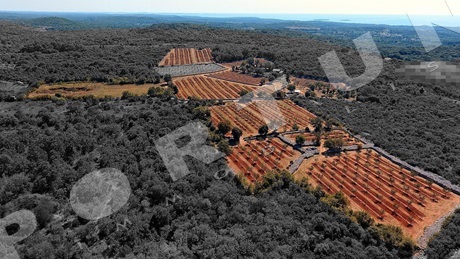 Bale, Istria, agricultural land 5.770 m2. Sea 6 km, center 750 m. Orientation: south. 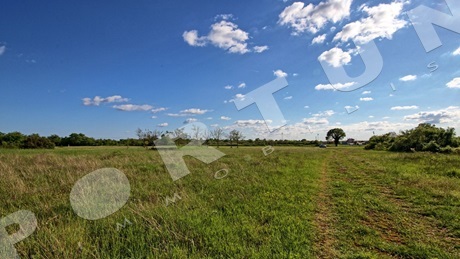 In Rovinj area, Croatia, agricultural land in a quiet location, 20.360 m2. Sea 3 km, center 9 km. Orientation: southwest. 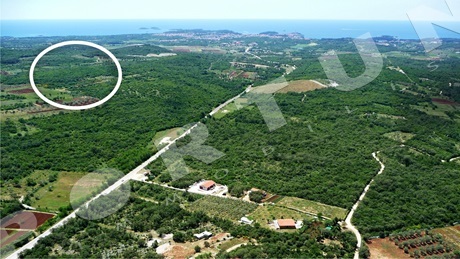 Not far from Rovinj is situated this stunning plot, with 66.000 sqm. Set on the hilltop, it overlooks the sea. 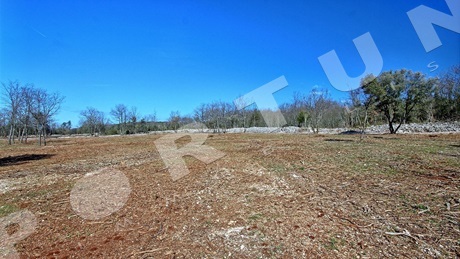 This agricultural plot with one house lies on a quiet spot just a few miles from Rovinj. 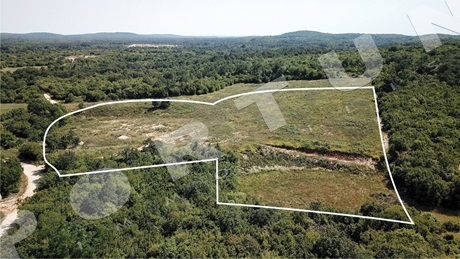 In Rovinj area, Croatia, agricultural land 20.667 m2. Sea 10 km, center 10 km. 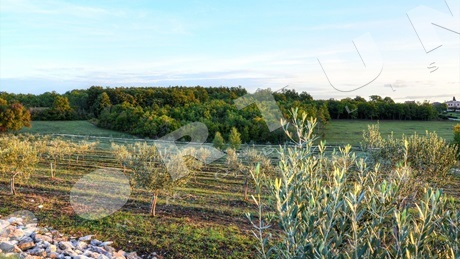 This olive grove with a total of 1,500 trees of different varieties is located on a hill near Buje in Northern Istria. The almost 6 hectares of the estate, which originally were woods and bushes, have been converted to the olive groove in the period from 2006 until 2011. This plot measuring 6.671 sqm lies in the area of Rovinj. The plot is located outside the boundaries of the building area. Plot is enclosed by low stone walls. A plot measuring 6.567 sqm is located in the area of Rovinj. The plot is located outside the boundaries of the building area. The nearest beach is 5,5 km away.